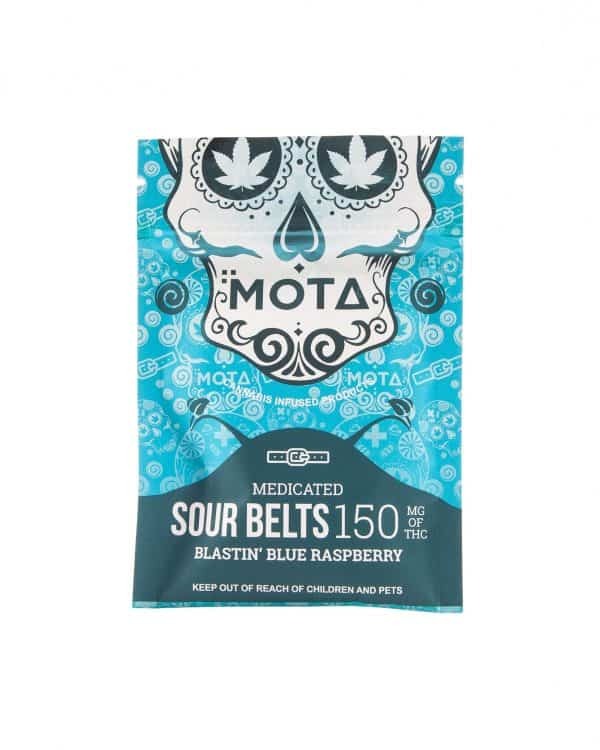 Mota Edibles | Sour Squares | 150mg – Each bag of colour popping, jaw clenching Sour Squares contains 150mg in the whole package. Each square contains 10mg THC. 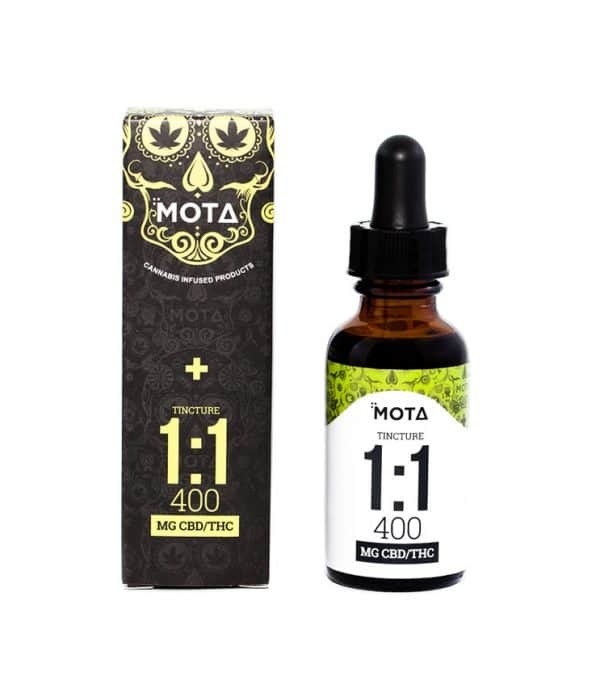 A excellent, easy to dose option for treating insomnia, pain, anxiety and to ease stress away. Your welcome.